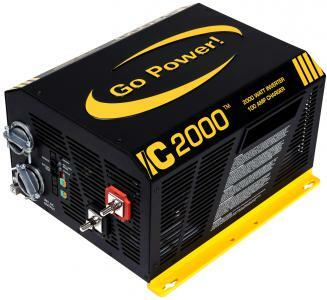 The Best Inverter Set-Up for Full-Time RVing. — Sun Power RV - Go Power solar panels, inverter kits, battery sales and installation for RV, motorhome, and yacht. Older PostSTOP Offshore oil drilling.